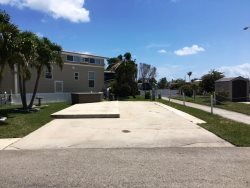 Enjoy this 1 bedroom one bath beach bungalow located on a great corner lot! This bungalow offers a nice spacious dining room and fully equipped kitchen, spacious living room with a queen size sleeper sofa, and a twin size roll away bed, large TV with a DVD player, bedroom has a queen size bed with TV, cable and WIFI provided, nice patio outside with table, umbrella and chairs. 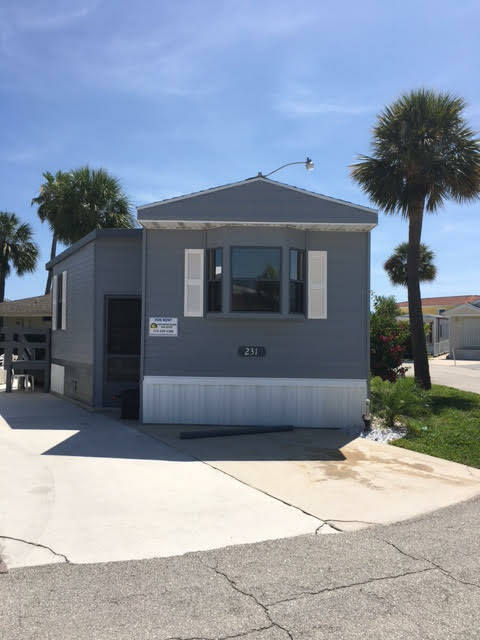 Come enjoy a piece of paradise in this bungalow!